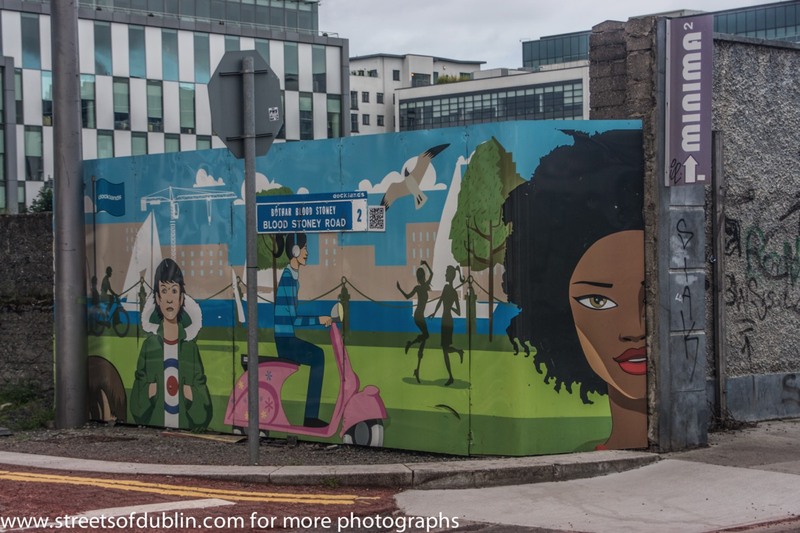 The Dublin Docklands Development Authority (DDDA) was established in 1997 to regenerate the brownfield sites and underused warehouses in the Docklands at the mouth of the River Liffey in Dublin. 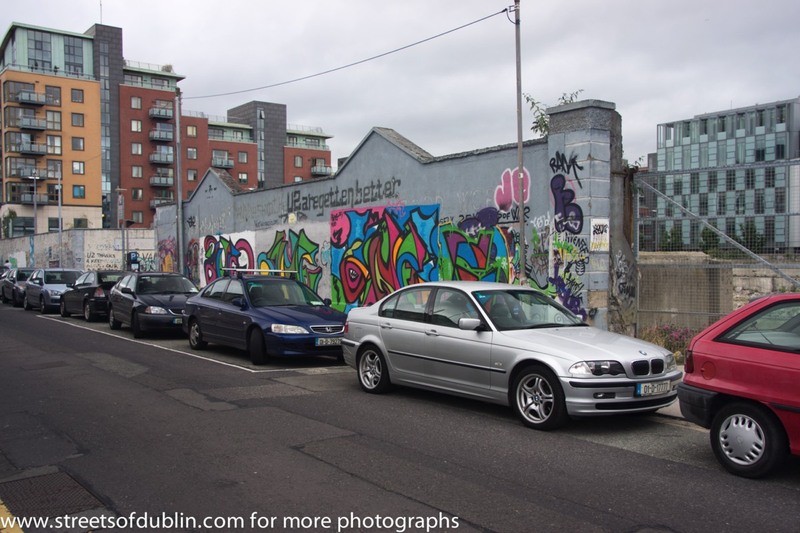 In 2000, the DDDA proposed a landmark tower for the Britain Quay site. 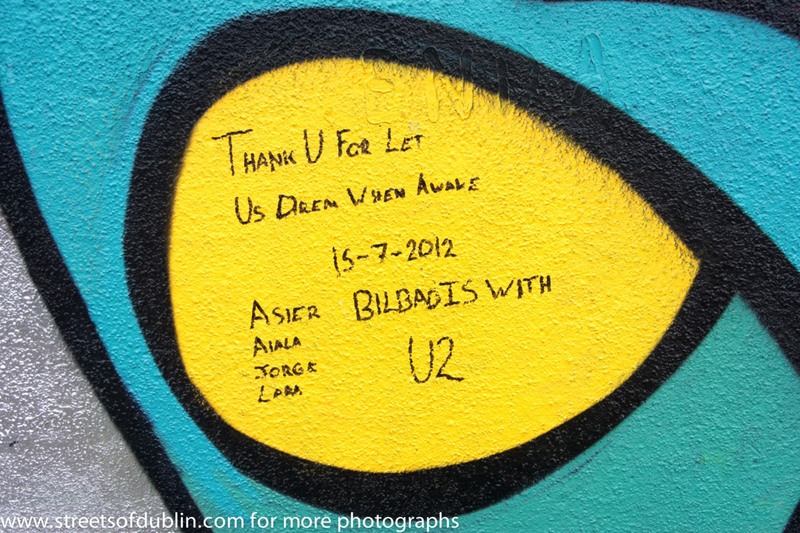 The involvement of U2 was part of a deal in 2001 when the DDDA had acquired by compulsory purchase the site of U2's previous studio on Hanover Quay. 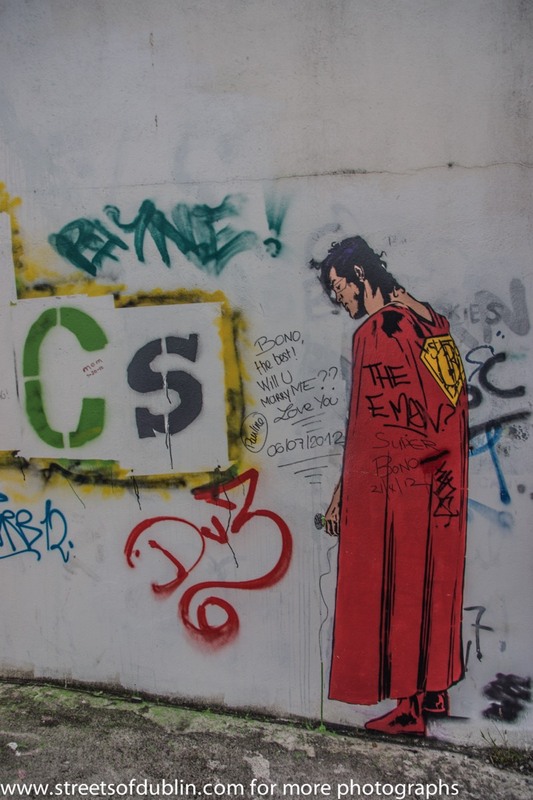 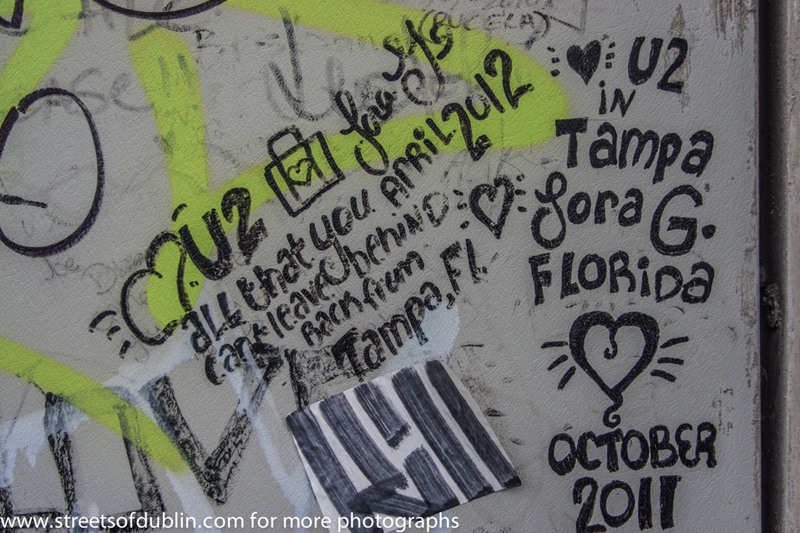 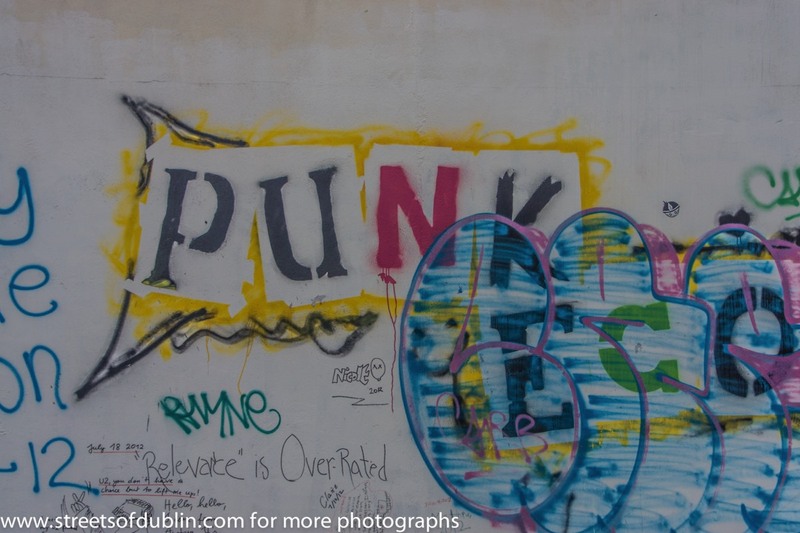 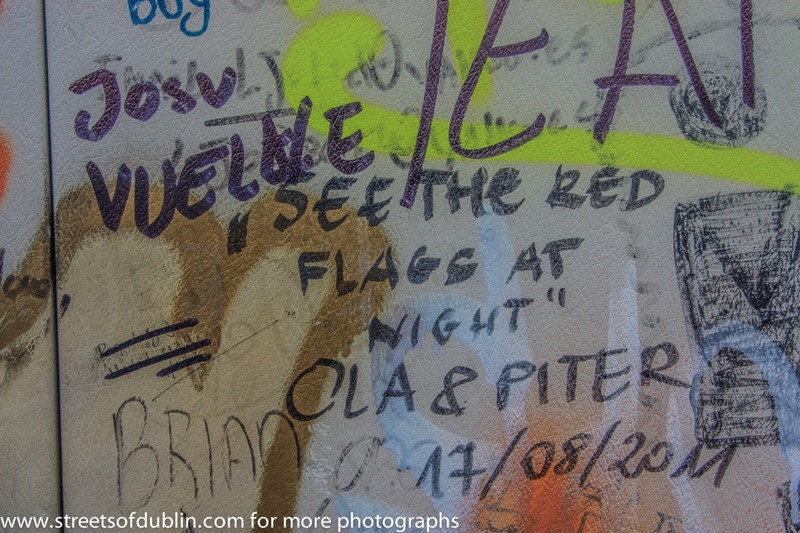 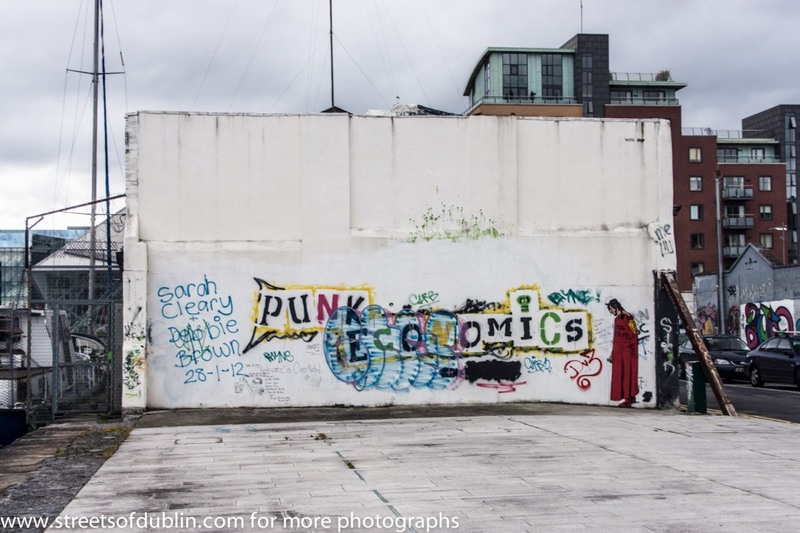 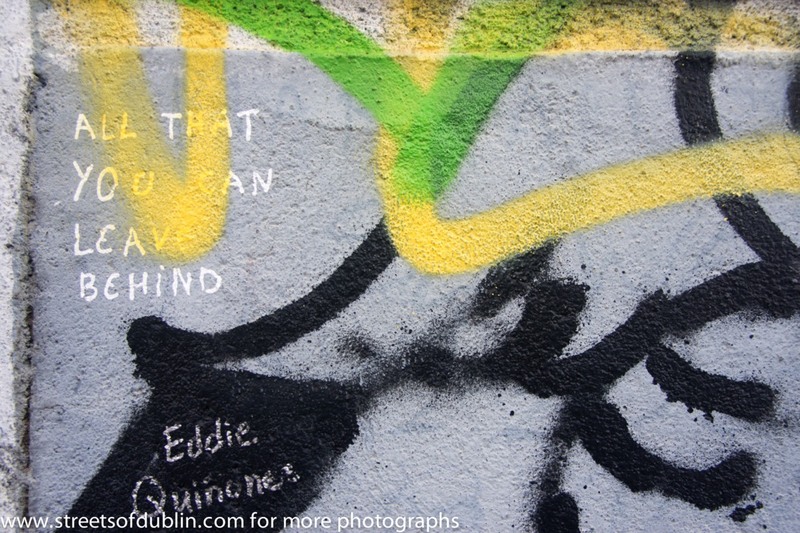 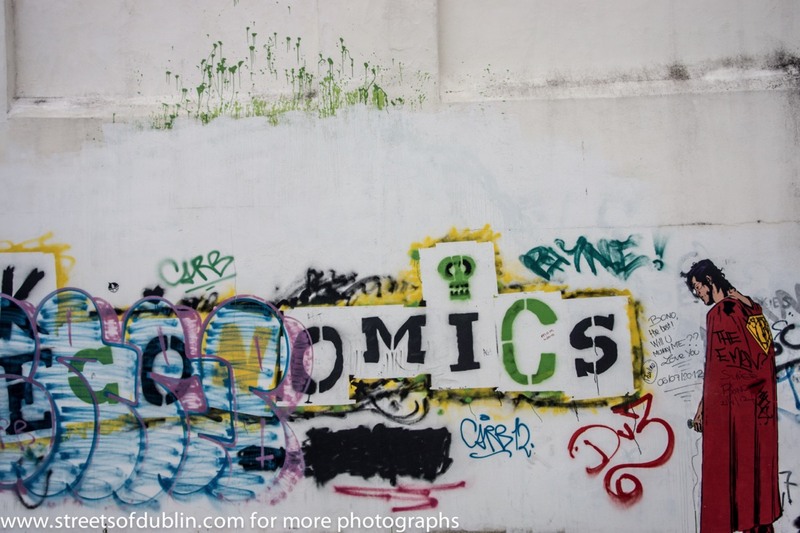 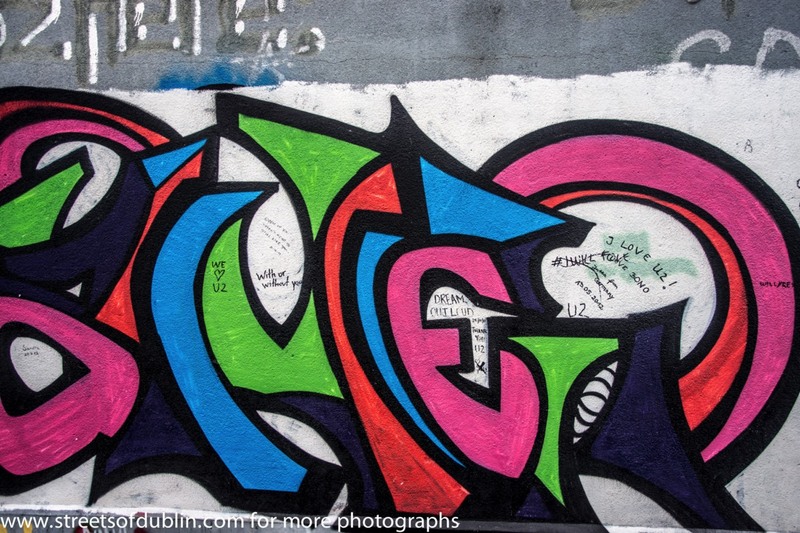 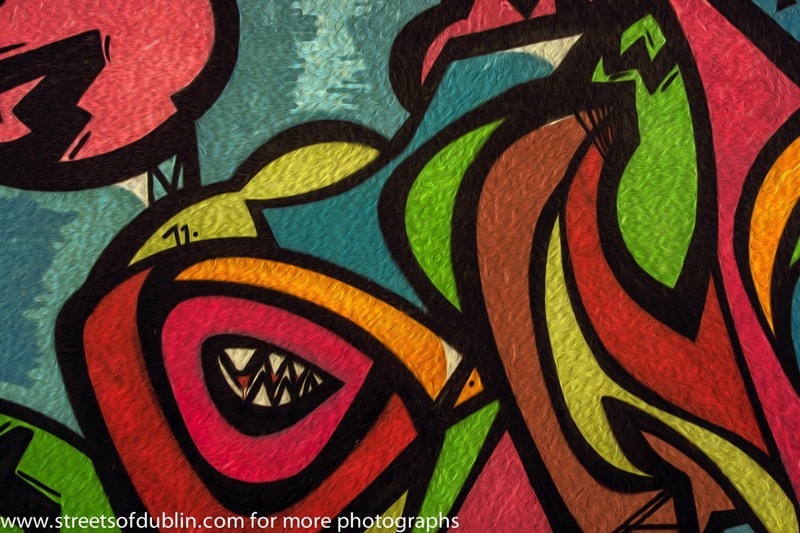 During the recording of many songs the Hanover Quay Studios became a focal point for U2 fans from across the world and the walls nearby became the new ‘U2 Wall’, featuring street art and graffiti. 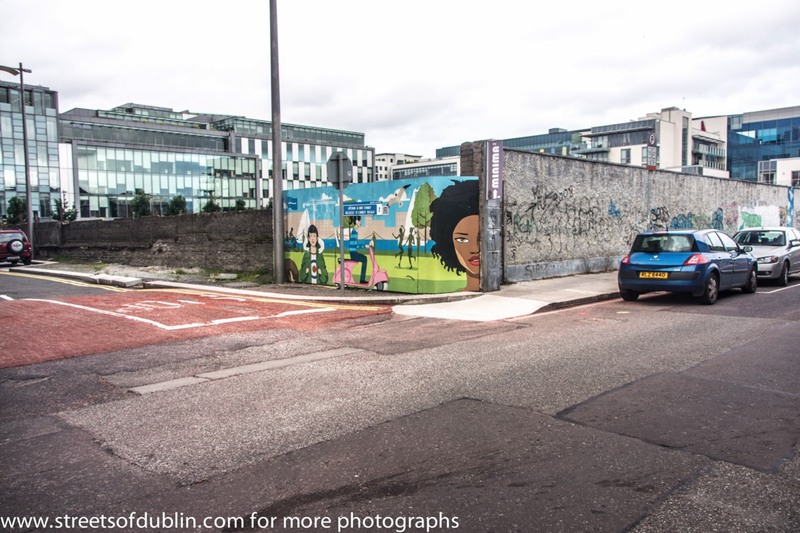 Unfortunately, much of the better art was painted over more than a year ago.